TSL LB Kani Kema-Kaleiwahea signs with BC Lions! Former University of Hawaii linebacker Makani Kema-Kaleiwahea today signed a one-year contract with the BC Lions of the Canadian Football League. Kema-Kaleiwahea recently participated in The Spring League, a developmental and scouting event in Austin, Texas. Former Heisman Trophy winner Johnny Manziel also was a participant. 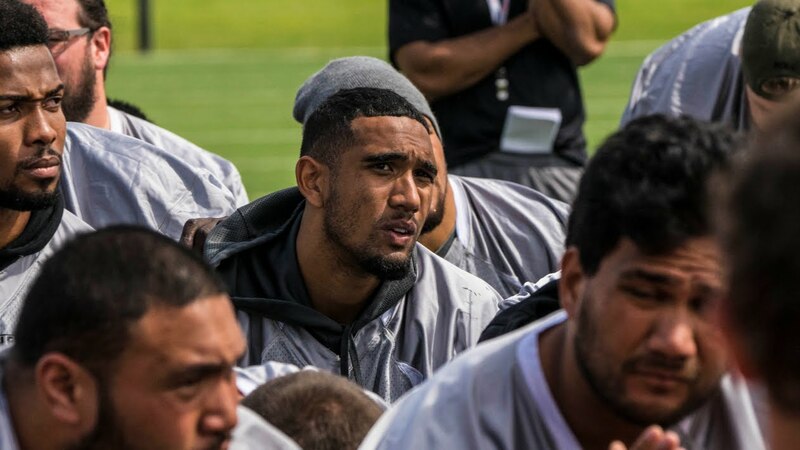 At The Spring League workouts, Kema-Kaleiwahea met with scouts from the Oakland Raiders. Previous TSL RB Brandon Burks signs with Toronto Argonauts!